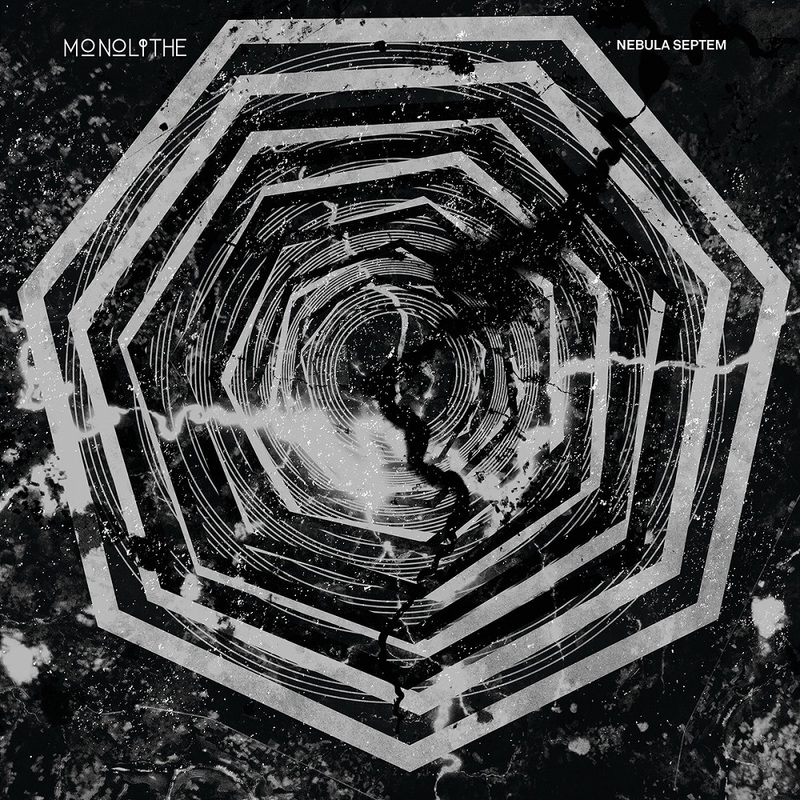 Monolithe is a French Dark Doom Metal band that originally started as a side project of the guitarist from Anthemon. When that band (sadly) disbanded a decade ago, he brought with him, along with a keyboard player, a decade worth of experience and dedication, taking what they could use from their previous project and shaping it into something new. They have managed to attract like-minded individuals, and Monolithe as a band now consists of an impressive seven musicians. This, along with the fact that Nebula Septem is their seventh full-length release, the fact that it contains seven tracks and, as the final kicker, since every track lasts seven minutes, they decided to name their newest project Nebula Septem – Which roughly translates into ‘seventh nebula’, as far as my rusty latin abilities inform me. According to the band members themselves (delivered to me through the record label), the record allows the listener to embark upon a cosmic journey, guided by the solemn drums and given further direction by the oppressive, low growls. And while they do not manage to create the utterly alien feeling of solitude that Darkspace manages to do (a Swiss band with a similar premise) they nevertheless create a musical extravaganza in which you can almost feel the weight of the ages, the solitude, the loneliness – And, most importantly for me at least, the inherent melancholy of it all. Now, earlier I compared Monolithe to the band Darkspace – Which is by no means a fair comparison. 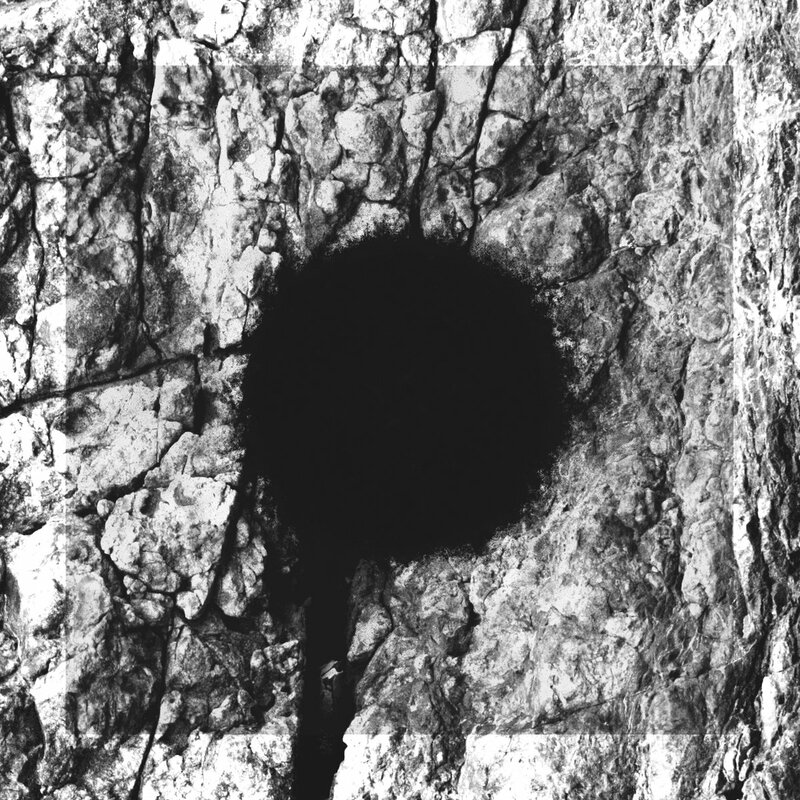 Where Darkspace focuses on the sheer atmosphere of being isolated and alone in the depth of space, Monolithe instead pours their hearts and souls into describing , if not downright manifesting said loneliness in their listeners. This is not a record designed to be lying around in a car or to be played while you are studying. It demands your full attention to be fully enjoyed. And if you are into the genre, I would highly recommend you to pick up the record when it hits the shelves of your local record shops at the beginning of the new year. To be honest, I was not able to pick a favourite among any of the tracks present on Nebula Septem – Not because they all sound the same (far from it), nor because the titles are difficult. Instead this is a direct consequence of be being completely enraptured by the record, not even taking the time to but a title on each track. As such I simply take the easy solution and link to the only official music video released from this record as of yet: ”Coil Shaped Volutions”. It serves as an excellent representation for what the band has to offer, not to mention perfectly encapsulates the overall sound that has been spread out across the forty-nine minutes that is Nebula Septem.